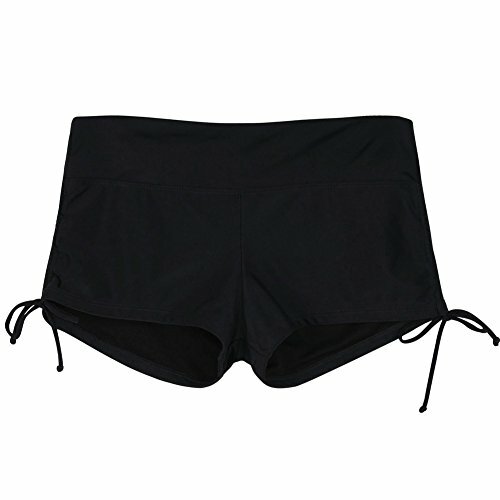 This fitting swim shorts provide excellent sun protection for your skin. 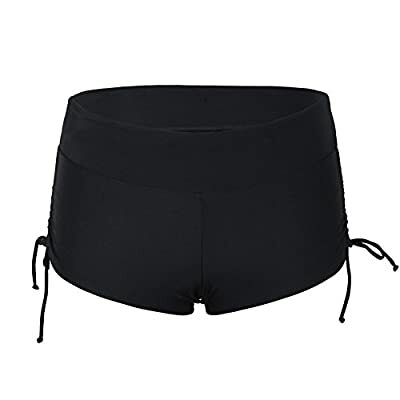 With small elastic waistband but wide waistband looking, mid waist design which covering a little below the belly button,show out your perfect mermaid line.With drawstring insert the waistband,you can adjust to your perfect fit. 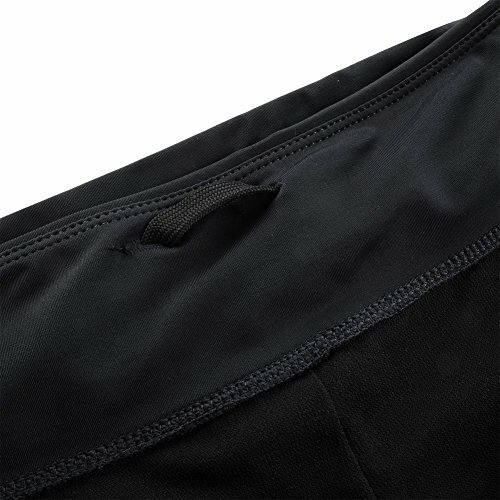 Full lined, full of stretchy , breathable, very comfortable. 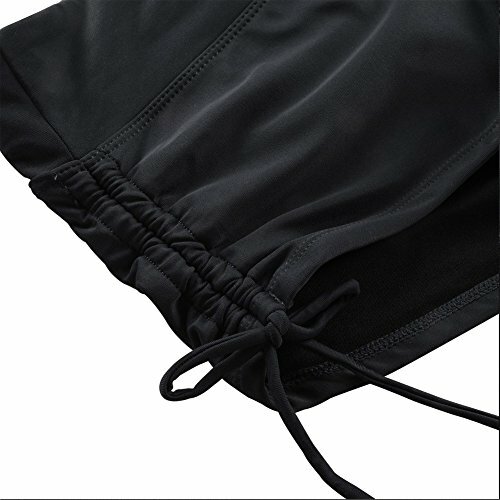 Adjustable ties at both sides for a smooth looking hip,adjust it,you can adjust the shorts length according to you like. It's perfect for swimming laps, frolic in beach spending the day sunbathing. A chic and comfortable swimsuit just make your summer better .